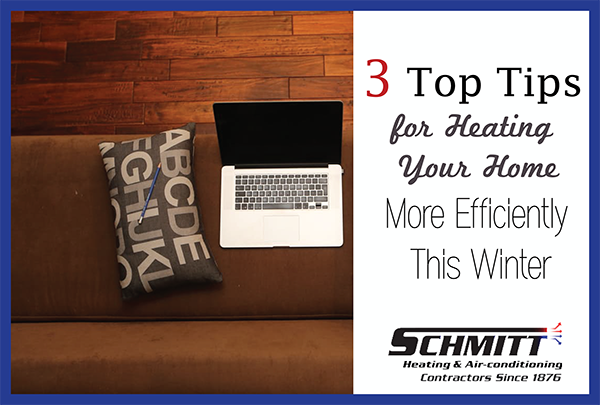 Fuel-based heating systems, such as furnaces and boilers, burn fuel to generate heat. Under ideal conditions, furnaces should convert all the fuel to energy, minimizing wasted fuel. Certain types of furnaces burn more fuel than others, and this is where checking the AFUE can make the difference. A furnace with a high AFUE rating can get you more value for your dollar. A furnace with 95% AFUE means for every dollar you spend on fuel, only 5 cents are lost as soot or vapor. 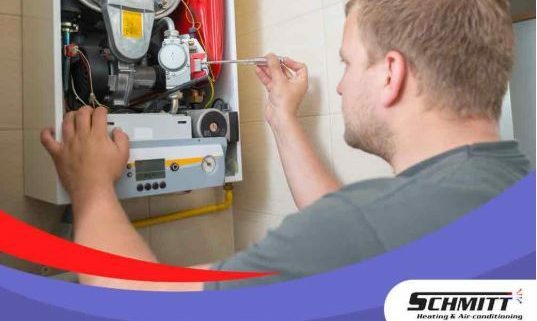 Furnace manufacturers clearly indicate the AFUE rating on the furnace, making it easier to compare and choose among furnaces at purchase point. Efficiency varies depending on the furnace type. Traditional oil-fired furnaces, for example, are typically rated up to 60% AFUE, while their high-efficiency counterparts are rated for as high as 98.5% AFUE. Electric furnaces are yet another option. 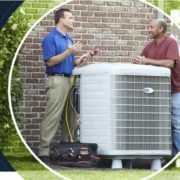 Since no combustion happens within the furnace, their AFUE ratings are often 100%. Furnace types vary by the kind of fuel they consume, and the type of fuel can affect furnace AFUE. Wood-fired furnaces are typically rated at 50% AFUE or less, while recently built gas-fired furnaces can be rated as high as 95%. 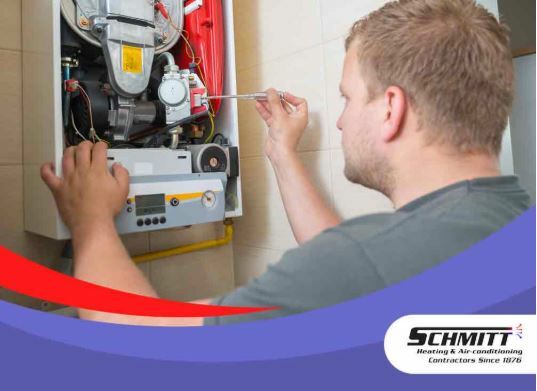 Note that you can’t simply switch from one fuel type to another, as it could permanently damage your heating system. This is why you have to consider the type of fuel before buying a new furnace. Another factor that can affect furnace AFUE is the house itself. 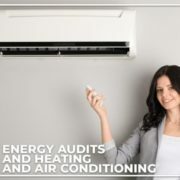 The AFUE that’s stated on the furnace specifications are measured in factory conditions. 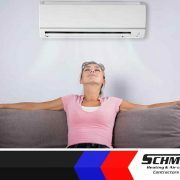 Certain conditions such as high humidity, faulty insulation and leaky windows and entry doors can reduce furnace efficiency. Cleaning the pipes, chimneys and ducts prior to furnace replacement can help improve furnace AFUE. For more information about energy-efficient furnaces, call Schmitt today at (415) 689-7849. You can also fill out our contact form to schedule an appointment. We serve San Francisco and the surrounding areas. 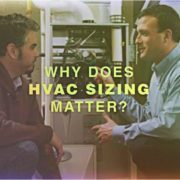 Why Does HVAC Sizing Matter? 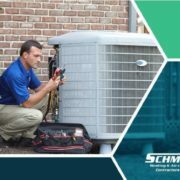 How Does Your HVAC Affect Your Skin?